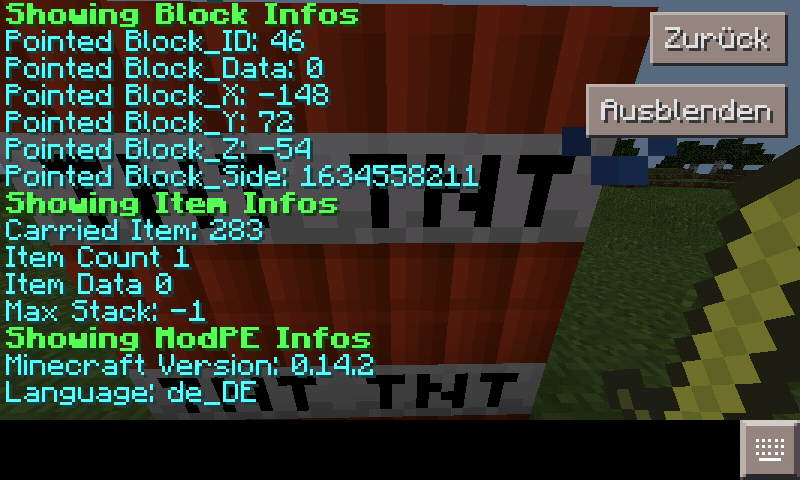 This Mod adds some funcions to view at the infos of items, blocks, entitys and more. This is a must for Mod Developer. Some bugs!